See various gardens and the Robert Lee Stowe Visitor Pavilion, manicured themed gardens, the nostalgic Cottage Garden, the fragrant Conifer Garden, and the Stately West Gardens. You will also see the breathtaking Orchid Conservatory which opened in January of 2008, filled with exotic, fragrant orchids from around the world. The nostalgic Cottage Garden offers sweet scents that will take you back to grandma’s house with heirloom plants popular in the late 19th and early 20th centuries. This experience overall will give you a newfound knowledge of the New South boom, textile industry, bible belt, old southern roots, and immigration from 1865 to today. Groups of 10 or more can take exhibit tours, take part in facilitated dialogues, or set up an educational session that goes beyond the classroom and textbook. Step into a world where science is brought to life featuring extraordinary experiences and explosive experiments during daily programs. Wander the large, new aquarium, walk the rainforest or have an eye-popping experience in the 3D theatre. The more adventurous can lie on a bed of nails or explore unseen inhabitants of the human body. Or, spend time in one of three hands-on labs where visitors find solutions using real science. Discovery Place also features the largest movie-going experience in the Carolinas at the IMAX Dome Theatre. Carowinds is 122 fun-filled acres with more than 50 world-class rides, shows, and attractions — featuring a 20-acre water park and more family-friendly fun than you'll know how to handle! 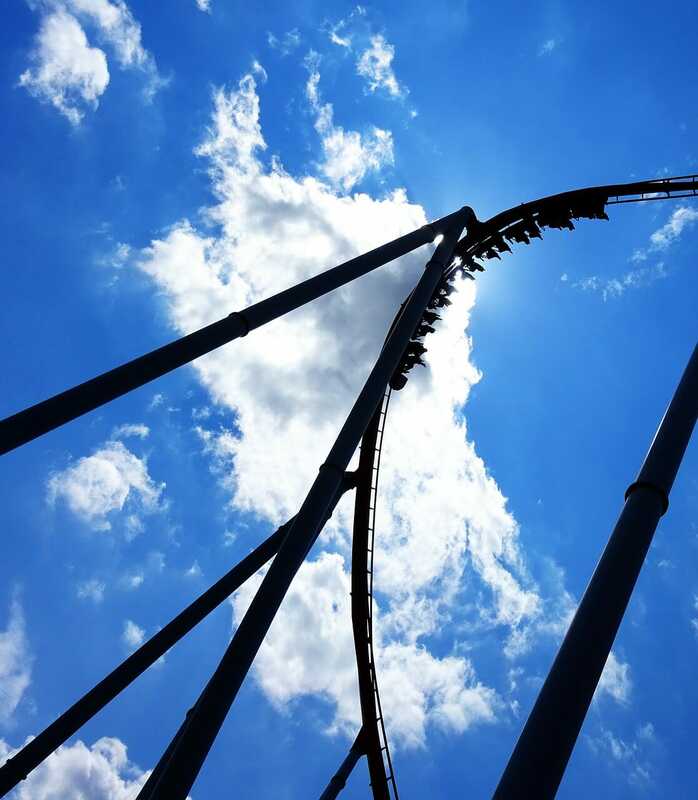 As one of the best theme parks in the country, it would be a shame to visit Charlotte and not stop by Carowinds! Aside from watching a gloriously adrenaline filled race, you can check out interactive displays, play games, or peruse a variety of souvenirs. Motor Speedway offers a Feel the Thrill Speedway Tour where you will be welcomed to walk through the NASCAR Sprint Cup Series Garage, ride through two infield race tracks, and make your way down Pit Road. You can take a photo in Winner’s Circle to commemorate your visit. Visitors will also learn about the history of Charlotte Motor Speedway while riding in a van around the superspeedway. This 1300 acre recreation ground sits on the Cataba River and allows guests to kayak, mountain bike, take a canopy tour, zip line, rappel, canoe, raft, and over 30 more land and water recreation activities. Not only that, but USNWC also offers instruction and certification programs, regular live events and festivals, races, and summer camps. *Note, you can also sign your group up for team building activities while here, a great way to allow your students to grow and perfect their teamwork skills!